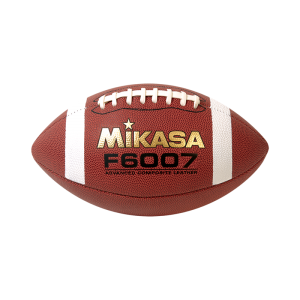 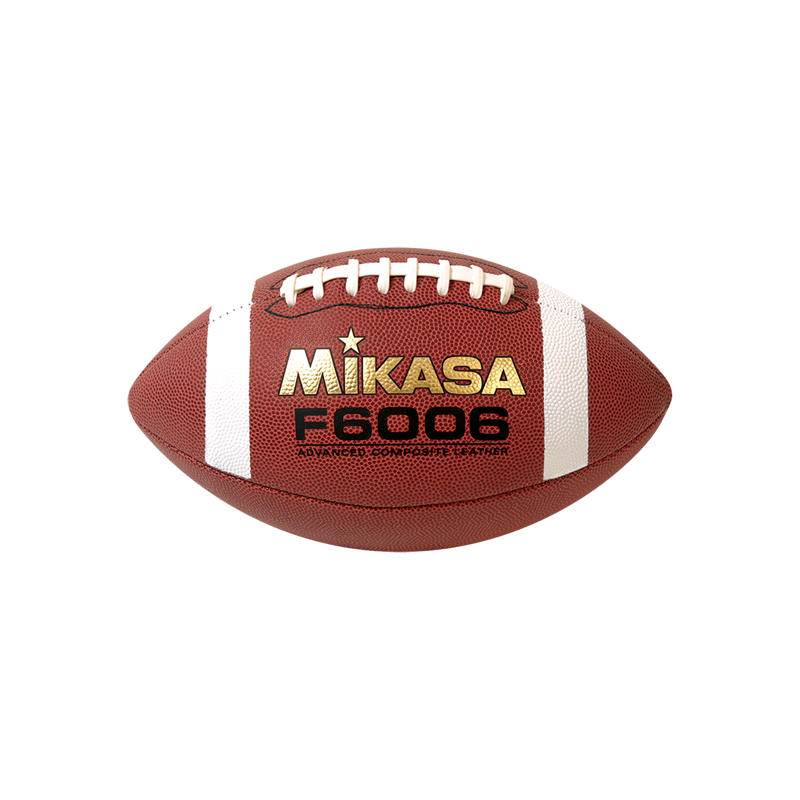 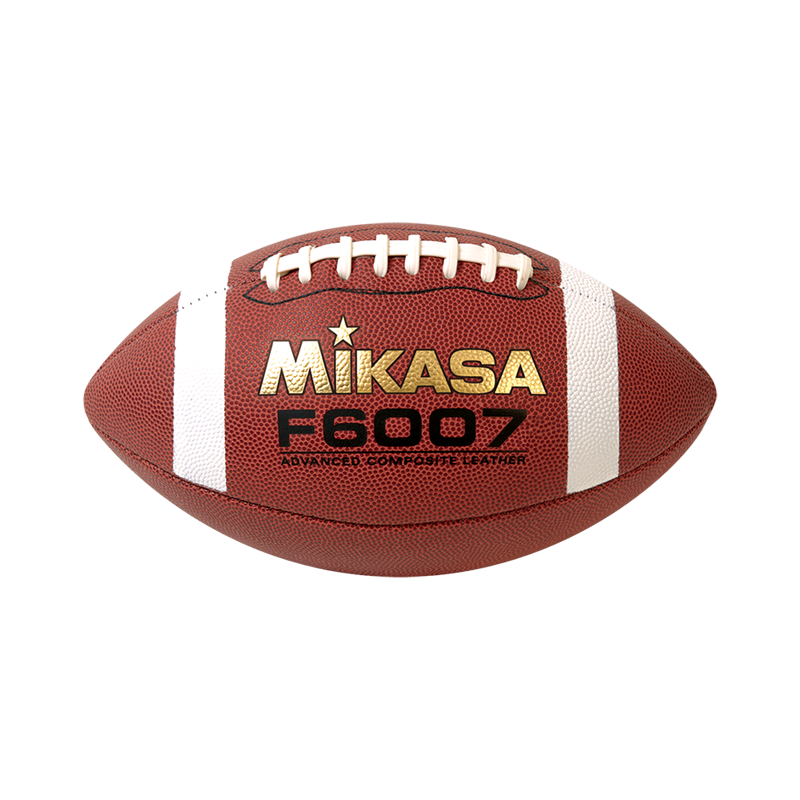 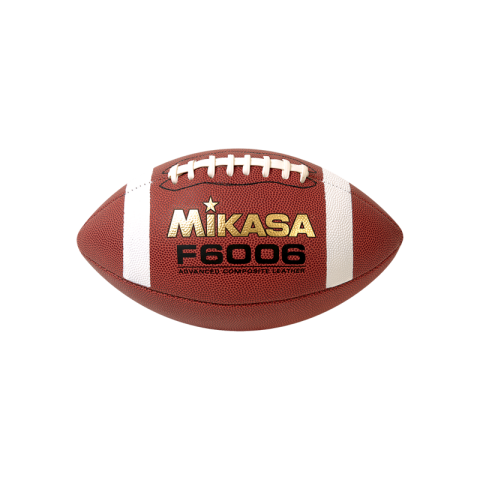 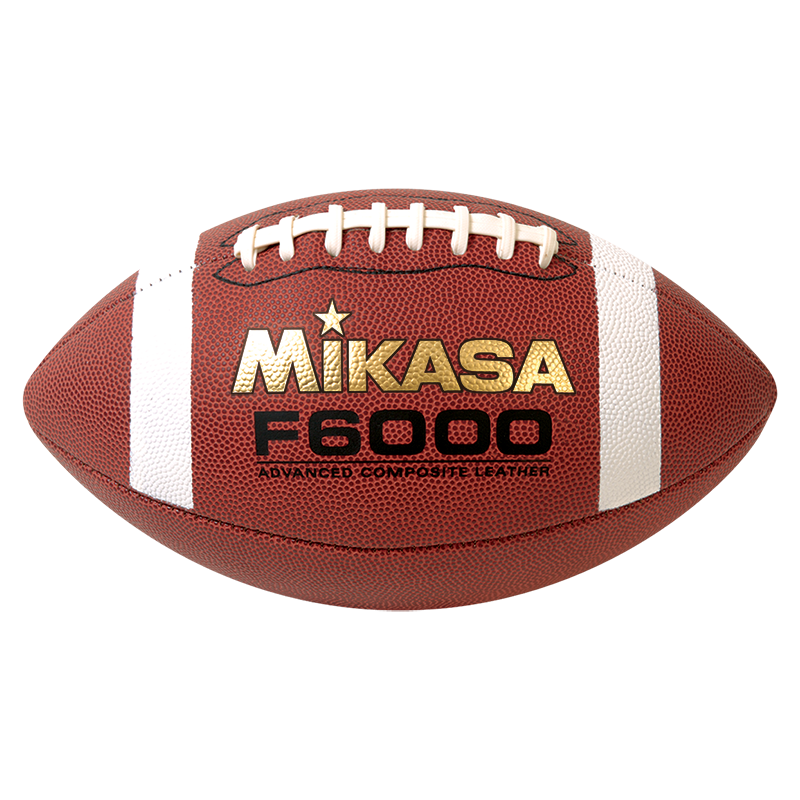 If you are looking for a great football at a great price, look no further. 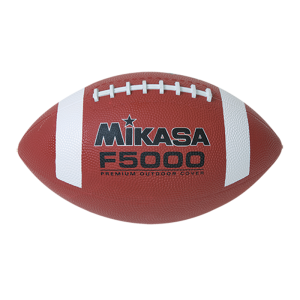 Made of a high grade composite, the F6000 won’t disappoint. 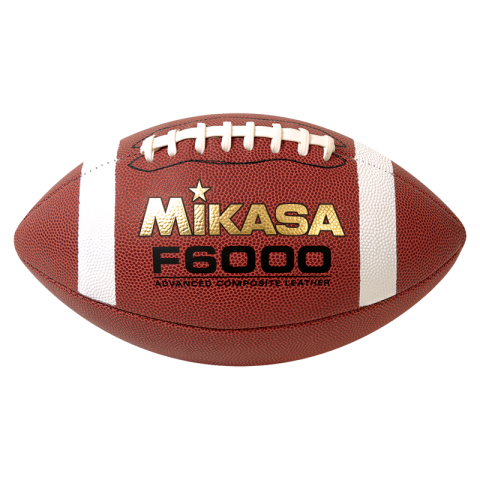 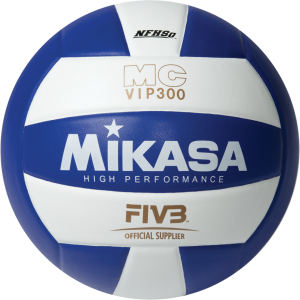 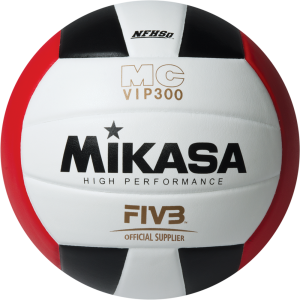 For the money, this is the best ball on the market.